Ambitious plans for a new science and technology district in the centre of Glasgow have taken a big step forward with the sale of part of the Glasgow City Science site by Scottish Enterprise Glasgow to developers Start Anywhere Group (START). The sale of the 0.125 hectare plot paves the way for work to begin on a new £15.4m Glasgow City Science Innovation Centre. Covering just over 2 hectares, the City Science development is located on a site bounded by Albion Street, George Street, the High Street and Ingram Street and is expected to attract a total of £60 million worth of private sector investment and create more than 1,600 new jobs. This phase of construction, a five-storey innovation centre, will provide more than 5,000 sq m (55,000 sq ft) of space, providing a dedicated business centre, associated retail facilities and larger units for a whole range of companies that want to benefit from the location and the connections START has with its other UK centres as well as locally. The overall plan for City Science is to create 40,000 sq m of accommodation for science and technology companies, 128 residential units and 3,980 sq m of supporting commercial, retail and leisure space. START Anywhere Group is unique in that it not only designs, develops and operates business and innovation centres and science parks, it also provides both social and business encouragement and opportunities to new and high growth organisations. Through a relationship with St John’s Innovation Centre in Cambridge START has expertise in both the encouragement of technology transfer between academic institutions and business and also in the creation and growth of a range of start ups. START has built up a national network of centres in Bristol, Dartford, Edinburgh, Fareham, Oxford, Reading and Woolwich and is involved in the development of the London Science Park, part of ‘The Bridge’ at Dartford, a mixed use regeneration project integrating commercial occupiers and residents to create a vibrant new community. The first phase of work, involving site infrastructure and landscaping, has already been completed. The work was funded directly by Scottish Enterprise Glasgow and the European Regional Development Fund. Subject to planning, START will begin work on the new building towards the end of 2008. 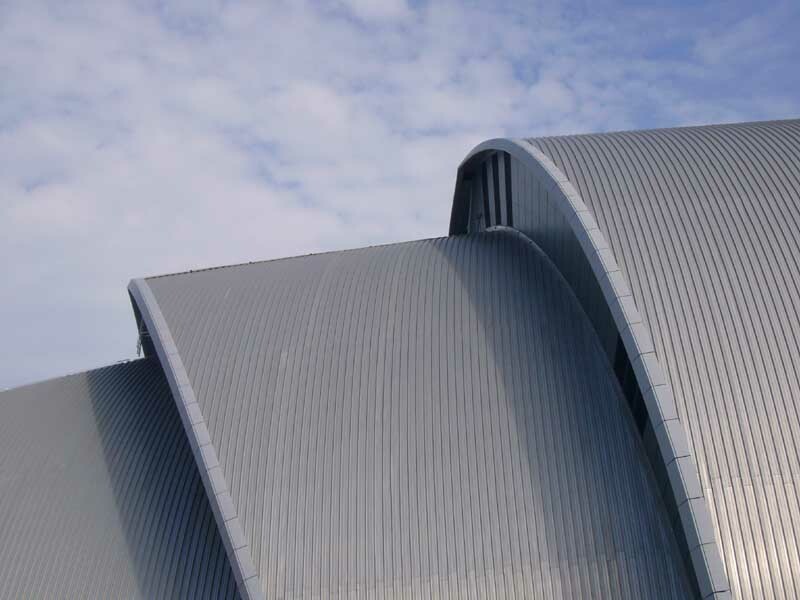 The creation of City Science is a key part of Scottish Enterprise Glasgow’s programme to build attractive destinations for science and technology companies, identified as one of the fastest moving sectors in Scotland with the most potential for growth. Start has been advised by Savills, Glasgow.